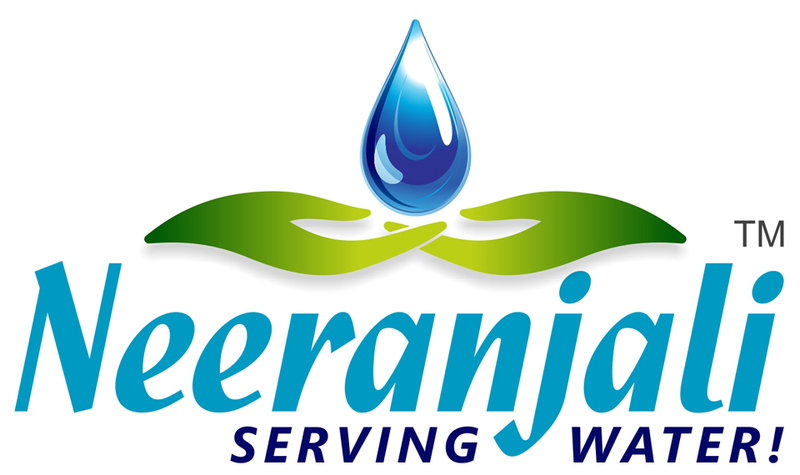 Neeranjali > Tips on Water Saving > WASH YOUR CAR THE GREEN WAY! You want to ensure that you take responsibility for the consequences that your car has on the environment. You might have purchased a hybrid or electric vehicle, or a gas-powered car that offers superb mileage.